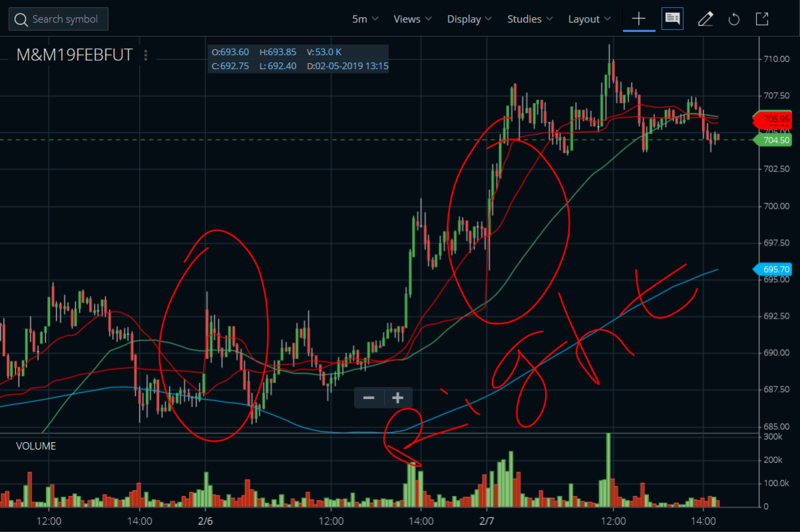 There is error in first candle of the day for most of scrips. While refreshing some times it shows right value some time wrong value. For example i attached M&M Feb future screen shots. One have valid candle high low. 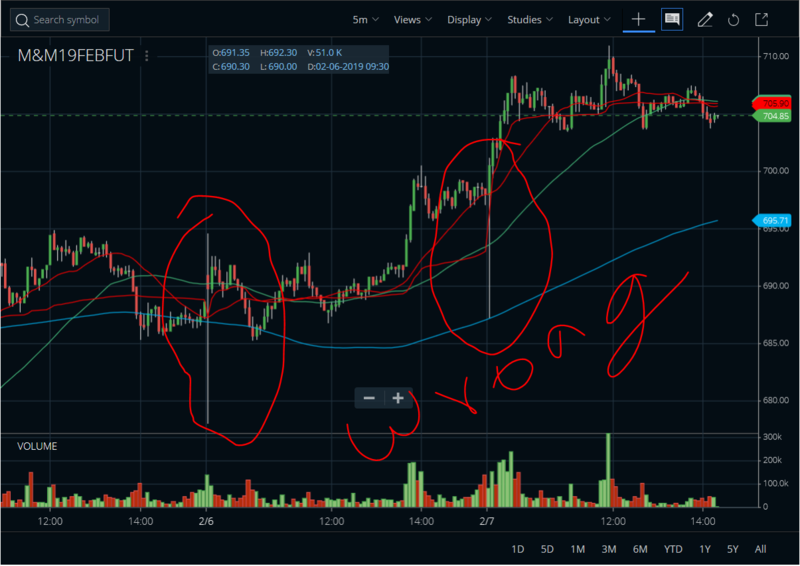 In the image which mentioned wrong it shows first candle low as 687.15 but today(2019-02-07) low is 695.60 Like this low and high are differed on all scrips. Please check and rectify soon. For Non-APIs related query,you can write here. Also, you can go through this thread.